When Punggol’s Waterway Point opened its doors back in late January, there was a collective sigh of relief from those living in the north-east. But if a shiny new mall isn’t good enough a reason to get you out of the house, then PriviKids’ latest outlet just might. 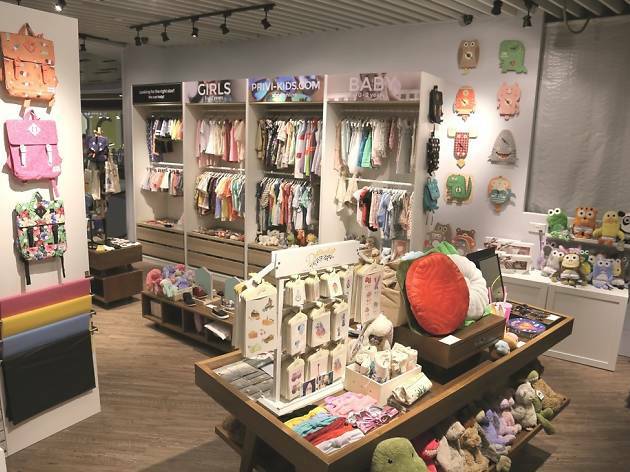 PriviKids is a multi-brand kids’ apparel and lifestyle store with three retail branches, including a new one at Waterway Point. 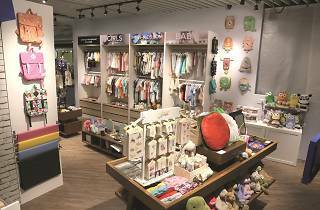 The products stocked are from all across the world, and include ornate handcrafted pendulum clocks from Modern Moose US, cuddly soft toys from Jellycat London, organic cotton range of clothes from Broken Tricycle, and baby gift sets from Made Little Singapore. The goal is to bring unique, quality and affordable lifestyle goods to new parents and their little ones. And, with new drops on a monthly basis, PriviKids has everything your child would ever need.